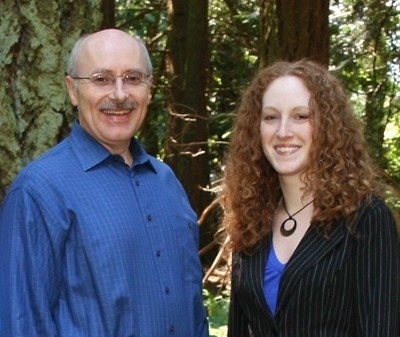 Steele Financial Services offer financial planning services in Bellingham and Whatcom County. At Steele Financial Services our mission is to provide customized financial and investment advice to empower our clients to achieve confidence and comfort in their financial lives. We manage investments holistically based on a comprehensive financial life plan. We specialize in offering sustainable and responsible investing (SRI) with environmental, social, and governmental (ESG) screens. With options such as fossil fuel free portfolios, we seek to align your investments with your values.